Travelers have always been around, but the way we travel is significantly changing. About a decade ago, most people would only go with travel packages, save up all year for a single vacation and practically just visit the main tourist attractions. But today, it’s a much different scenario, with people tailoring their holiday to what they want and need to see. They are being much less conservative with their time and money. So, let’s check out some of the most atypical ways in which travelers are seeing the world. When you think about going through the wilderness of Zambia, you’re probably imagining yourself on some type of a quad, looking around from the safety and relative comfort of the vehicle. However, a new way to explore safari is on your own two feet (alongside a guide, of course). This might wear you out a bit more, but it’s the best way to get close to see the wildlife, especially the species that are scared easily. You will also need a guide to plan out the places to rest because you don’t want to be stranded at night. A pro tip is to end your stay in a beautiful resort nearby, where you will be able to rest up well and enjoy the nature around you. If you’re thinking about visiting the land of fire and ice, you might be tempted to stay in Reykjavik for the entire duration and make day trips around to see the island. However, while this is a popular option and there are a lot of things to do in the capital, it’s not the best way to see everything Iceland has to offer, especially if you’re there for nature. A better option is to rent a car and then either get a tent or plan a route from village to village, going around the island. 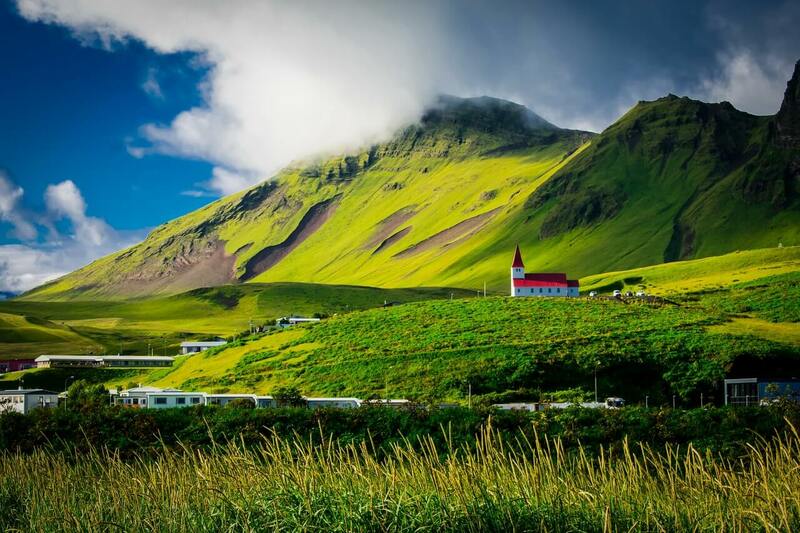 In many of these villages, locals will be more than happy to give you a room to stay in, and you will get to experience authentic local culture, unlike in Reykjavik, where most of the city is geared towards tourists. Vietnam does have some beautiful views, but you can’t always reach them all on foot or by car. 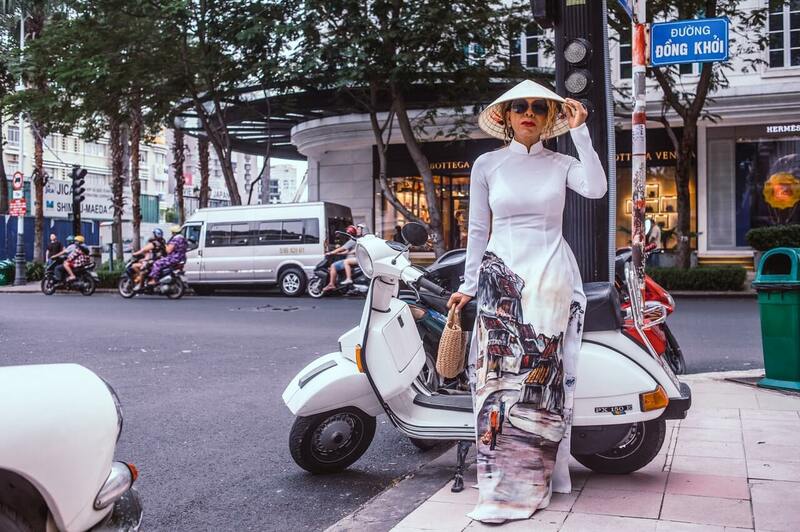 But, if you look into how to travel Vietnam by motorbike, you’ll find out that there are some amazing places you’ll be able to see along the way, and cover a lot more ground than if you were merely checked in a hotel somewhere. Remember that you will need a Vietnam motorbike license and that you should definitely go with a guide unless you are an expert with lots of experience both in visiting Vietnam and long motorbike rides. Make sure you have maps printed out or downloaded on your phone with resting places and food options clearly marked because you’ll feel like you were in the middle of nowhere more than once. Do you want to see every “big attraction” around Europe, but you’re not exactly willing to wait in line for 5 hours to get a quick glimpse of the Colosseum? Well, neither are most travelers, which is why skip-the-line services are skyrocketing. They were actually two of the three most sought-after products in 2017, and the trend isn’t slowing down. You can get skip-the-line tickets for all of the major tourist destinations, like the Eiffel Tower or the London Eye. But seeing just one of these doesn’t make it so atypical; seeing all the European attractions in one go, however, is impressive. 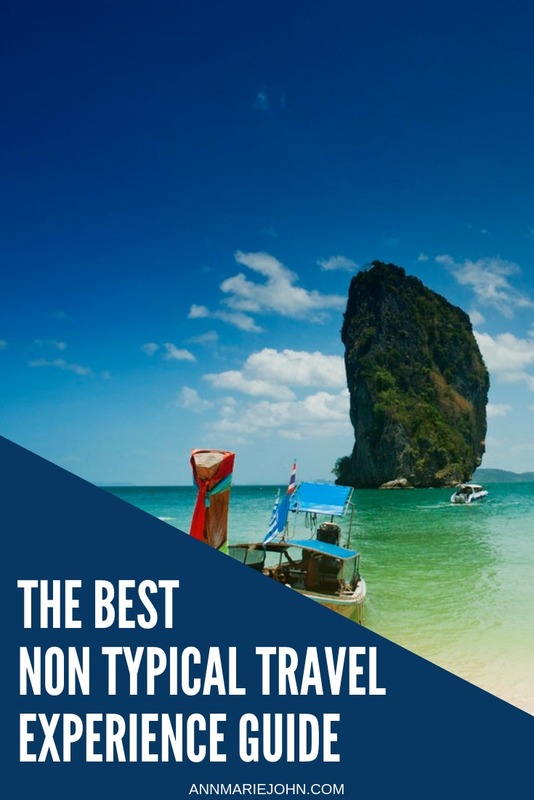 Many people are now doing multi-destination trips, and it’s not that hard to do if you know where you want to go and you don’t mind the actual process of traveling. Food tourism has always been around and trying flavors from places you’ve never been to can open up your eyes in ways you couldn’t imagine. 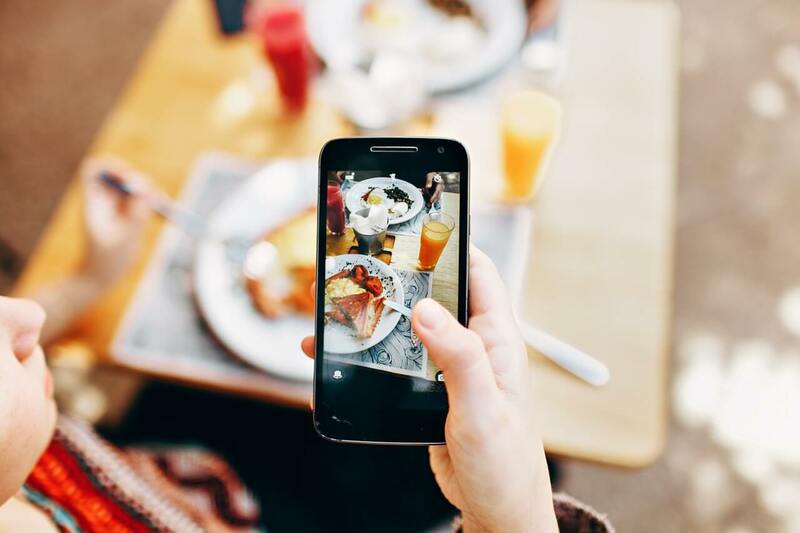 So, why not plan a food trip? Pick a destination, preferably somewhere where the food is much more different from what you eat at home, and look up the various restaurants, pubs and fast food joints where you can find new dishes. You can make a rule of not trying the same meal twice until the last day and then treating yourself to your favorite one for the last meal of the trip. It’s a trend that is growing in popularity, as cooking classes and restaurant tours have risen 50% in popularity for the US travelers. 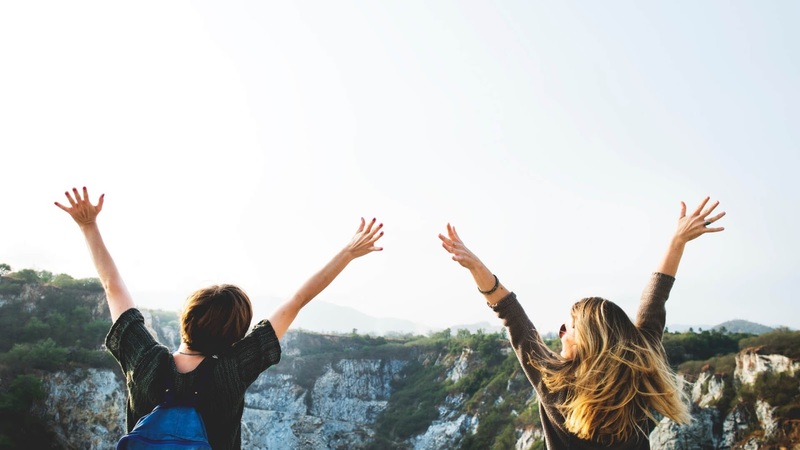 Traveling is now something that nearly everyone does, but if you want to really know a place and have the best time, you have to venture off the beaten path and see some sights that you wouldn’t usually look at, but that will actually give you the real picture of the place you’re visiting.